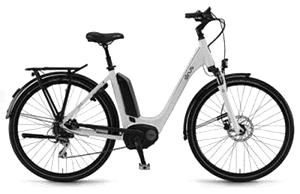 With one quick test ride, you will see this is the handiest electric bike you’ll ever meet. 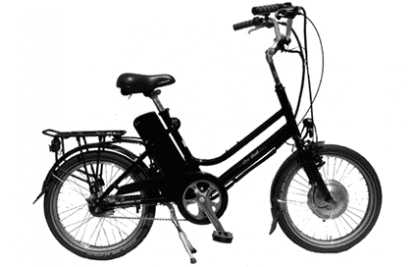 Small and easy to manoeuvre, this zippy e-bike has unbeatable hill-climbing ability. 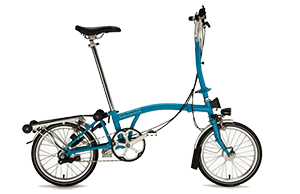 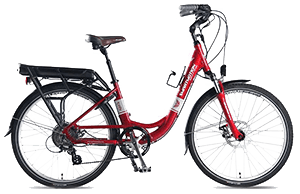 The eZee Street is as small and fun as a folding bike without any of the compromises ذ that means a more comfortable ride position, a Shimano 7 speed internal gear hub, no funny bolts and stuff to jiggle and take away from your smooth styling and a stylish and sturdy metal front basket. 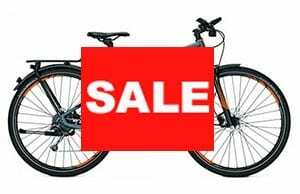 Like all eZee bikes it’s only got the best ingredients, from Shimano internal hub gears to Schwalbe Marathon Plus tyres. 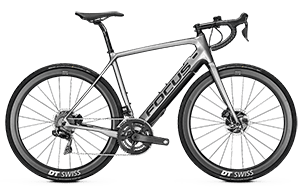 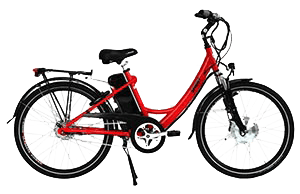 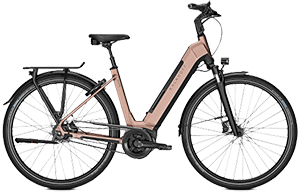 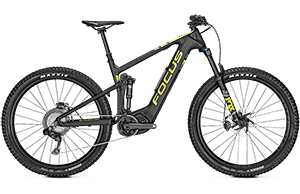 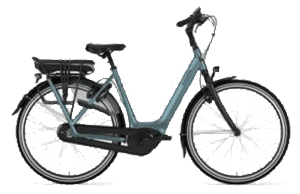 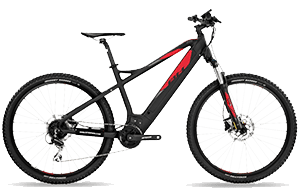 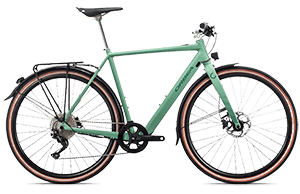 If you’ve found most bicycles are just a bit too big for you or your house or you just want an e-bike that’s easy to hop onto and cruise to the shops in style then this one’s for you. 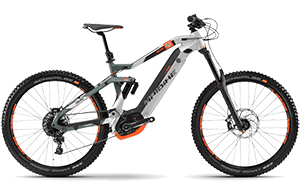 Motor: Nominal rated 200W Brushless DC front hub motor with planetary gears.